All patients have the right to choose the provider who renders health care services to them. This is typically in reference to patient referrals from physicians and hospitals. Physicians and hospitals often refer patients to specialists, home health care, long-term facilities or other health care professionals for further care outside of their expertise or ability to provide continuity of care. Many times physician or hospital relationships violate a patient's right to choose the provider of their choice. 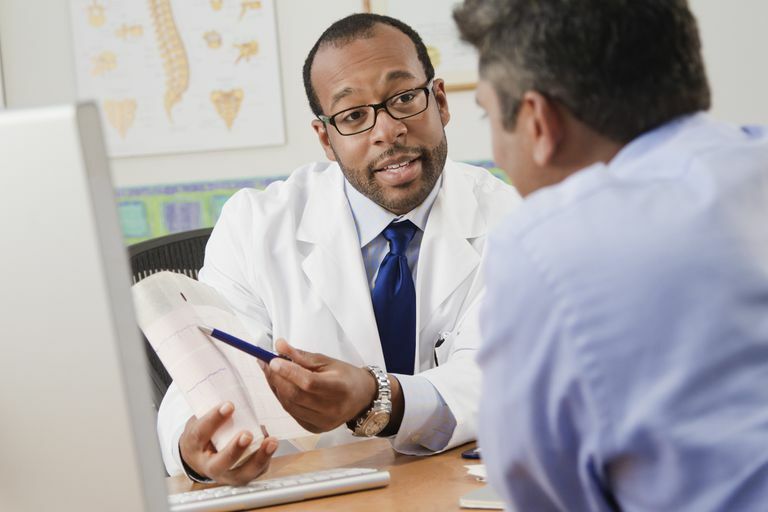 Physicians often issue referrals to a specific physician based on a partnership or other relationship. Hospitals often issue referrals to providers that they own or affiliated with. All providers must take caution not to imply or infer that a patient does not have a choice. The Balanced Budget Act of 1997: As a condition of participation under the health care program, hospitals are required to provide a list of home health agencies to patients that are in the patient's geographic area, are Medicare-certified, indicates they requested to be on the list and indicates whether the hospital has a financial interest in the home health agency. ​The Courts: Court decisions have set a precedence that patients have control of their own treatment including the right to choose or determine who provides their care, regardless of who is paying for the treatment. Federal Statutes: The Centers for Medicare and Medicaid programs have determined thru federal statutes that patients have the right to choose the provider of their care regardless of the treatment setting. Violations of a patient's right to choose the provider of their care can lead to losing the right to participate in Medicare and Medicaid programs. Federal fraud and abuse laws prohibit physicians, hospitals, and other providers from violating a patient's right to choose by making it illegal for providers to get an incentive for referrals and coercing a patient into getting treatment from a specific provider. Providers that fail to recognize and respect a patient's right to choose risk breaking federal and state laws and must face the consequences based on the Anti-Kickback Law. Joint Venture Arrangements: Any joint venture that is structured to obtain a stream of referrals from physician investors in which they are compensated indirectly can be questionable. Any physician that financially benefits from referrals may order or perform unnecessary services which are costly to the Medicare and Medicaid programs. Hospital Incentives to Physicians: In a rapidly growing industry, physicians can be difficult to recruit and retain. Hospitals that resort to attracting physicians with special incentives implies that a physician refers all of his patients to them. This decision would be based on financial influence rather than the quality of care. Clinical Lab Services: In certain instances, an outside laboratory may offer physicians, hospitals or other provider's special services outside of their scope of routine or contractual expectations. It can be viewed as a benefit in exchange for referrals to the laboratory.